. استمتع بالخدمات الراقية والضيافة التي لا مثيل لها بهذا الفندق في جزر ياساوا. يمكن لضيوف الفندق الاستمتاع بالميزات التالية على أرض الفندق: واي فاي مجاني في جميع الغرف, تخزين الأمتعة, واي فاي في المناطق العامة, رعاية أطفال, غرفة عائلية . في منتجع بلو لاجون بيتش غرف نوم يزيد عددها عن 27 صممت بذوق وعناية لتوفر لك كل وسائل الراحة . بعضها يحتوي أضاً على اتصال لاسلكي بالإنترنت, اتصال لاسلكي بشبكة الإنترنت (مجاني), غرف لغير المدخنين, مكيف هواء, مكتب. كما أن مجموعة الخدمات الواسعة الموجودة في الفندق لضمان راحتك تترك لك الكثير من الخيارات لقضاء وقتك أثناء فترة إقامتك. إن كنت تتطلع إلى إقامة مريحة وهادئة في جزر ياساوا، فستجد في منتجع بلو لاجون بيتش بيتك الثاني. يُرجى العلم أنه يتم تطبيق خطة الوجبات اليومية الإلزامية على كل حجز، ويجب دفع رسم إضافي (غير متضمن في الأسعار) إلى المنتجع. للوصول إلى العقار، ينبغي الترتيب لحجز نقل إجباري بالقارب أو الطائرة البحرية. يرجى الاتصال بممثلي خدمة العقار للحصول على مزيدٍ من المعلومات. خطط الوجبات الشاملة الإجبارية (لليوم الواحد) غير متضمنة في سعر الإقامة، ويتم فرض الرسوم الخاصة بها عند تسجيل الوصول. تنطبق خطة الوجبات اليومية على كل حجز وسيتم تحصيلها في مكان الإقامة. يُحتسب رسم بقيمة 119 دولارًا فيجيًا على البالغين ورسم بقيمة 89 دولارًا فيجيًا للأطفال. What a great week we had at BLBR. This resort had fantastic staff and the set up fosters travellers to meet each other. Activities everyday and evenings. Always something to do if you wish. PADILLA diving, snorkelling, hiking, cave tour etc. If you are going to stay in waterfront villa I recommend you request either #3 or #6, stay away from villa #1 if possible, close to boat launch and activity area. NOTE - mandatory meal plan costs to not be surprised. Only con we realized was the flys. Bring spray. Overall, fantastic stay. We want to go back already. !!! 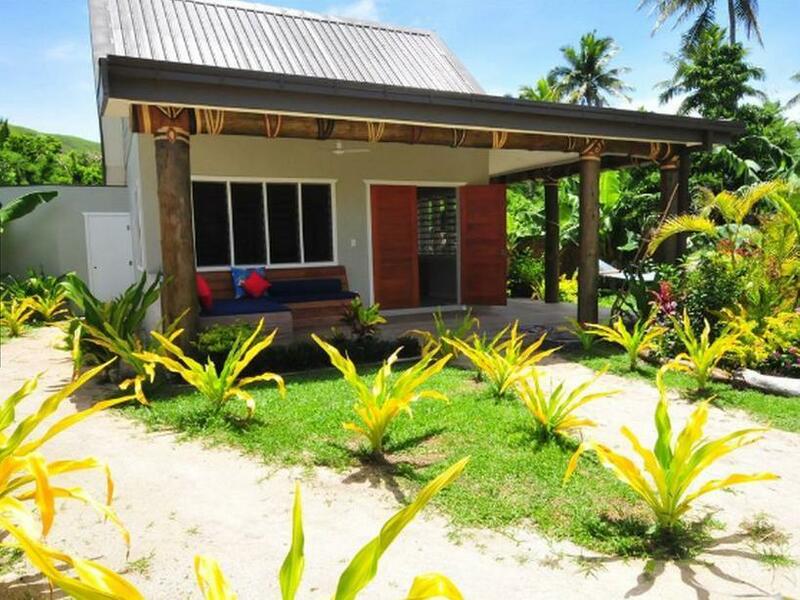 The bure with outdoor shower was nice but the bed was a bit too hard, the snorkelling was beautiful, the staff were friendly, the management checked in daily with guests, the food was good, and it was easy to be able hike the island on your own. Tip: Definitely take a sea plane to get here. The ferry takes more than 4 hours! 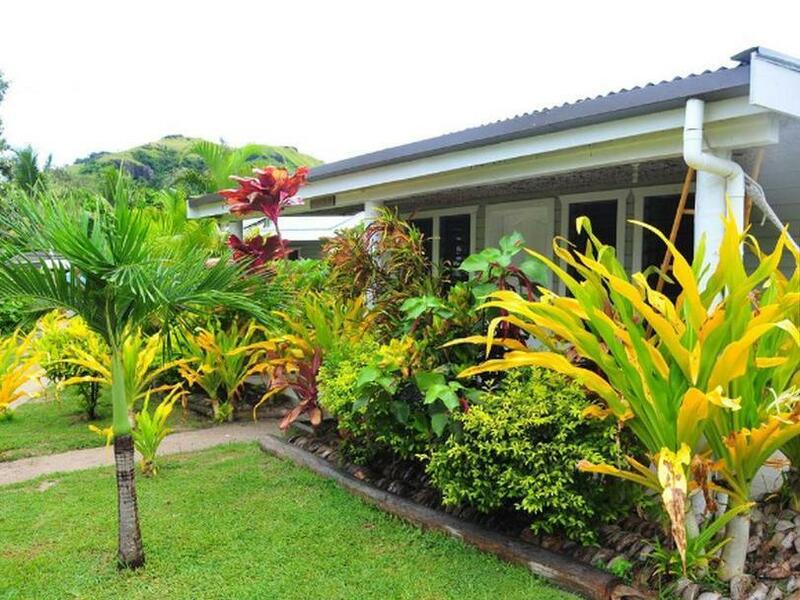 must be one of the best resorts dormitories in Fiji! Staff are friendly, dormitories near to the bathroom. Clean, air - conditioning. Even though in the dormitory, the stunning beach view is just in touch! Strongly recommend if you travel alone and dont want to spend money in villa. Stayed here for 5 nights with two friends in early February. We had a Garden Villa. Great staff and very accommodating. If we needed something, it was sure to be done. Only complaint is that sometimes communication was not as efficient as it could be and tasks were completed on Fiji time, but hey, you're on a tropical island in the middle of the ocean so Fiji time was alright! Food was excellent. Well worth the daily food rate. Resort was generally quiet and not too many people around if that's what you are looking for! Hike up the mountain was great, sunset beautiful, and diving great as well. Would recommend! This is a great place to go whether you are solo, a family or part of a group. The beach and food were exceptional and the staff accommodating and kind. Can’t wait to return. My friend and i loved our time. Matthew the GM was awesome and present on site and engaged with guests daily. The accommodation was perfect, the fan sometimes didn't cool down the room but we were in paradise. The meals were beautifully prepared and had enough variety for the week we were there. Staff were overall professional and chatty and the resort is beautifully designed. Definitely take the village tour and bring items for the people in the village. We did and they really appreciated it. I don't think i could have stayed longer than 4 nights but if you like to just relax by the beach or pool then stay longer. We loved this place and its worth the money and the 4.5 hrs on the ferry. Its been hard to be at work this week. The only tip: check your invoice and bill when leaving a few of us were overcharged and we needed to bring it to the staffs attention. Thank you for a beautiful stay. friendly staffs, clean environment. love the beach and coral reefs. most important - great meals! combined Fiji flavors and cooking method from different cultures (thai, western, SEA), fresh and beautiful. the bar is awesome. it is a good chooice in yasawa islands. we stay at beach front villa. excellent room. just dont like its open bath. btw. both blue lagoon and oarsman bay lodge are not allowed to fly drone. We stayed in the dormitory and wish we could have stayed forever. The best dorm room I have ever stayed in. 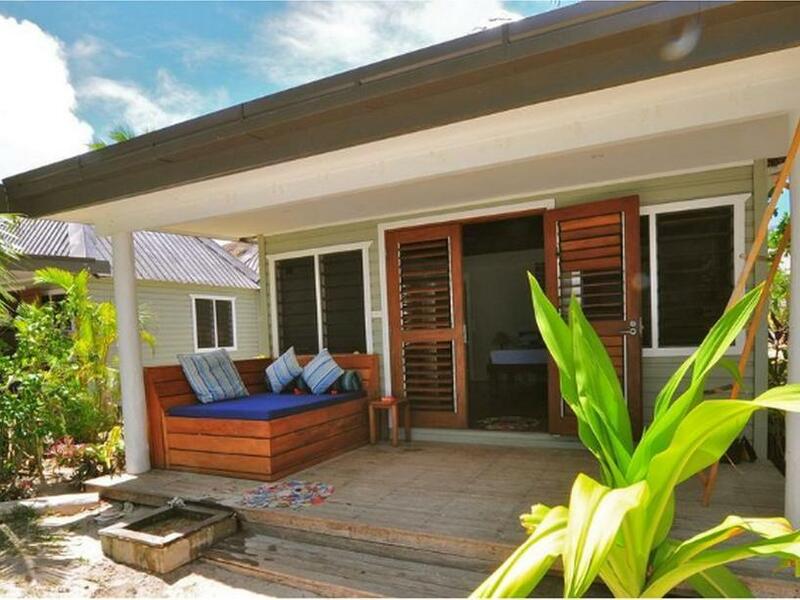 Such great value for money with fantastic showering facilities and free kayaks and paddle boards to use. The food plan is a little expensive but the quality of the food makes it worth every penny. All the staff are lovely and friendly. The whole resort is spotlessly clean. Paradise!!! Probably the most beautiful beach in the Yasawas great for snorkeling! The resort is gorgeous. Lots of activities, I.e. cave trip, mountain hike...food was great. 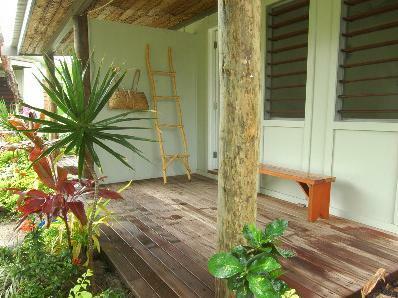 All budget options from dorm to lodge room to beach villas available. Highly recommendable! Got free upgrade to beach front villa which has an amazing beach view! The room is spacious and has complimentary bottle water, beer and soft drink. Lunch and dinner is different everyday so we get to try different food. The colour of the sea at beach lagoon is crystal blue and it’s really relaxing just lying at the beach. There are a lot of activities as well but we only get to try kayaking and snorkeling due to the weather. The only down side is that there are a lot of flies at the restaurant so you need to chase the flies while you eat. Otherwise, it’s a superb resort and I will highly recommend the beach front villa which is just a few steps from the beautiful beach! I had a magical holidays at Blue lagoon resort. The lagoon itself is beautiful, clear water, easy to swim and enjoy. Tropical Fish swims around you. The corals are close to resort, lots of colourful fish. I snorkelled every day and loved it. Beach is long, good for walking. Swimming pool is good with comfortable launge beds around. Food: the breakfast is buffet, omlets, fruits etc.. lunch and dinner is different every day. Lunch from menu, dinner differs every night. I loved the food, especially one night it was 5 star dinner with great selection of three course. The only thing the food only serves at certain time and sometime I felt a bit long to wait. I used "awesome adventure" to book tickets for the transfer. Captain lounge was air conditioned, food, drinks, alcohol and fruits provided. It took me about 4-5 hours to get to the resort and you can see other islands and resorts on your way. Cave trip is memorable, 20 min from the resort. Really awesome stay! 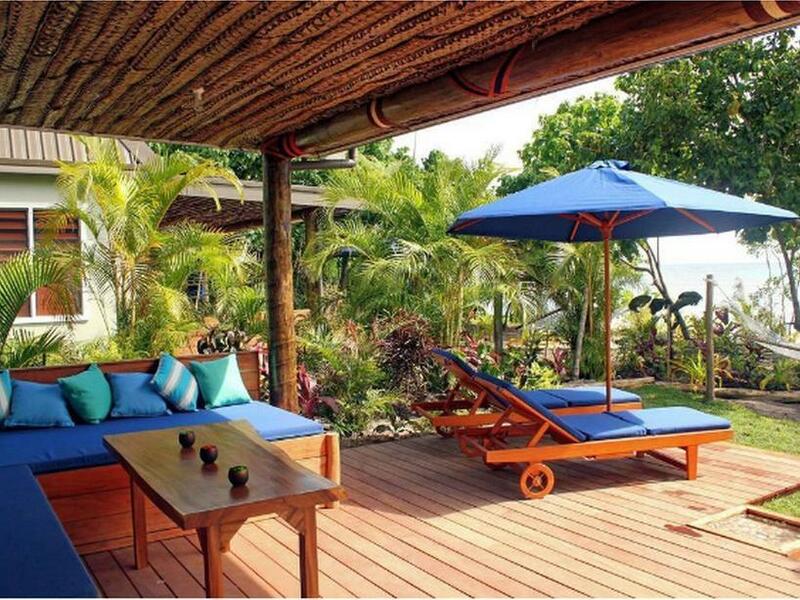 We did a good decision to schedule a stay from Brisbane/Australia to Fiji with Blue Lagoon Beach Resort. The day of our arrvial was birthday of my daughter of 6 years old. I asked the staffs if possible to provide some surprise. She received a wonderful welcome with local music and dance! The village tour was very nice even the day of tour rained a lot. Staying at BLBR made our trip in Fiji perfect!! It has a beautiful beach and amazing staff. The activities the offered were really interesting and reasonably priced. The meals were different every day and they were all delicious! I have recommended BLBR to many of my friends! Wish to visit again! One of our favorite resorts in the Yasawas. Best, cheapest and abundant dive sites by far in the Yadawas. Food is good. Staff are really friendly and remember your name. Drinks are a little more expensive than other resorts but diving was cheap, so all works out in the end. Good location in Yasawa islands . The beach is very nice and so beautiful clear water in front of the resort. The londge is good for value but no Barthroom. The food is more western style, so maybe it is not so interesting for Asian customers. you can join different activities and reasonable price. My stay was great- came here after stayed 3 nights in Octopus and I liked here better. Food is similar but here offered wider selections. Dorm room is similar- roughly 7-8 beds in each room w/ air con. Beach is nicer, whiter sand, and calmer sea; however, Octopus has better house reef for snorkeling though. If you're a diver, go try the shark dive-- very nerve wrecking and thrilling.